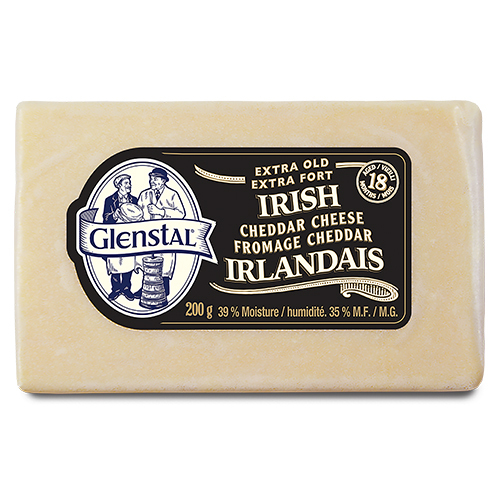 Glenstal Foods Extra Old Irish Cheddar is prepared the traditional way - by hand. 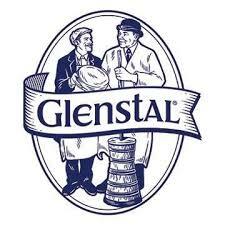 Matured for up to 18 months, Glenstals White Cheddar is as pure as the summer milk used to produce it. Fresh Atlantic air, rich fertile Irish soil, and plenty of rain produce lush grass for cows to graze on. The summer milk these cows produce is rich and creamy, ensuring a truly superb cheddar.